There are nature’s marvelous wonders, such as Mount Everest, Victoria Falls, The Aurora Borealis and The Great Barrier Reef, just to name a few. But what about those astounding modern man-made marvels, which can make anyone gasp in awe? 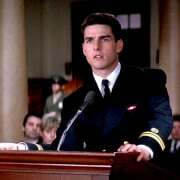 Engineering wonders, such as bridges, tunnels or railways that connect cities and even countries, a spacecraft that sends man to the moon or a skyscraper built to withstand an earthquake, all have one thing in common. They are made to solve a problem and to make life easier for humankind. As technology advances and as man gets more creative and competitive, the list of engineering wonders will keep growing. For now though, we’ll share our top 10 list of modern engineering marvels in the world. Since it’s almost impossible to narrow the list to only ten, feel free to add yours—if you think it merits top 10 status. With its spectacular silhouette lines—somewhat reminiscent of the St. Louis Gateway Arch–The Millau Viaduct, which spans across the valley of the River Tarn near Millau in southern France, is one of the most impressive engineering ventures in the world. The bridge’s highest tower soars to 1,125 feet, making it the tallest cable-stayed road bridge in the world. Interestingly, the Millau Viaduct’s tallest towers surpass the Eiffel Tower (986 feet) and are almost as tall as the Empire State Building (1,250 feet). It is the 12th highest bridge in the world at 890 feet high below road deck (The Gateway Arch is 630 feet tall) and spans 8,071 feet (1 ½ miles). 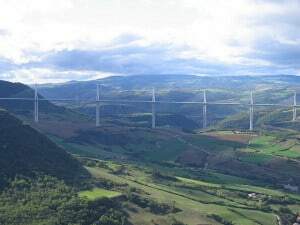 The Millau Viaduct, completed in December 2004, was constructed to alleviate congested traffic on the route from Paris to Barcelona during the summer vacation months. 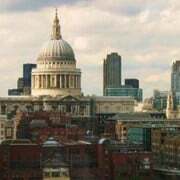 This modern engineering marvel was developed by French engineer Michel Virlogeux and British designer Norman Foster. Remarkably the Millau Viaduct took only took three years to complete. Typically a cable-stayed road bridge is built in sections and then lifted and put into position with cranes. Since the bridge was close to 900 feet high, a new technique had to be used. After building the towers, engineers constructed the roadway on either side of the towers and then rolled the two sides into the center. The new technique carried several engineering risks but proved to be efficient in constructing the roadway. 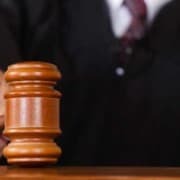 After 40 years of debating how to protect Venice from floods and to keep it from sinking further, The Venice Tide Barrier Project was instigated in 2003. This innovative engineering feat, which consists of 78 rotating gates, is designed to keep the sea waters from entering the Venetian Lagoon if high tides and storms are in the forecast. The gates, each 6,500 square feet, are large metal boxes filled with water that rest at the bottom of the sea. When a tide of more than 3 ½ feet is forecast the water is emptied from the gates using compressed air. The gates will rise to the top of the water, blocking the sea from the lagoon, therefore stopping the tide flow. 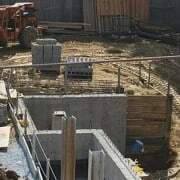 The project is expected to be finished in 2012. 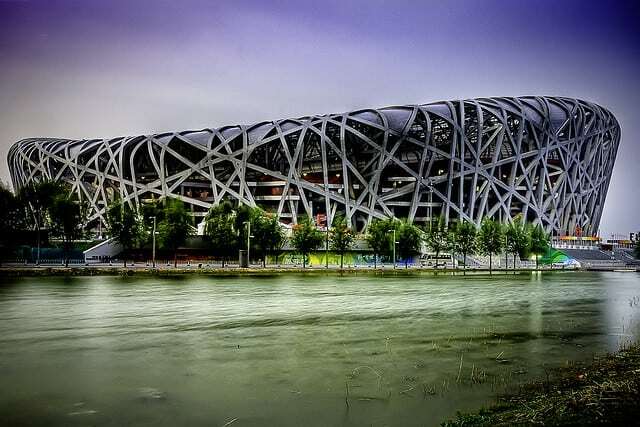 Nicknamed the Bird’s Nest for its intricate shape and lattice-like design, this astonishing structure looks more like a public work of art than an Olympic stadium. 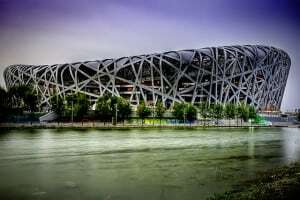 Designed by the Swiss architects Jacques Herzog and Pierre de Meuron, the Bird’s Nest was built for the 2008 Olympic Games and Paralympics and seats 80,000 people. The elaborate design incorporates Chinese symbols and mythology. Consisting of about 26 miles of unwrapped steel, the stadium is made up of two independent frames that are set 50 feet apart—an inner concrete red bowl for seating and an outer steel frame weighing 42,000 tons. The original design called for a retractable roof. That was later removed from the plans so the structure could more easily meet seismic requirements and also for budgetary reasons. This recent engineering wonder is one of the most energy-efficient and environmentally friendly stadiums in the world. During the winter, underground geothermal pipes heat the indoor part of the stadium. Underground cisterns collect and store rainwater for irrigation and for use in restrooms. 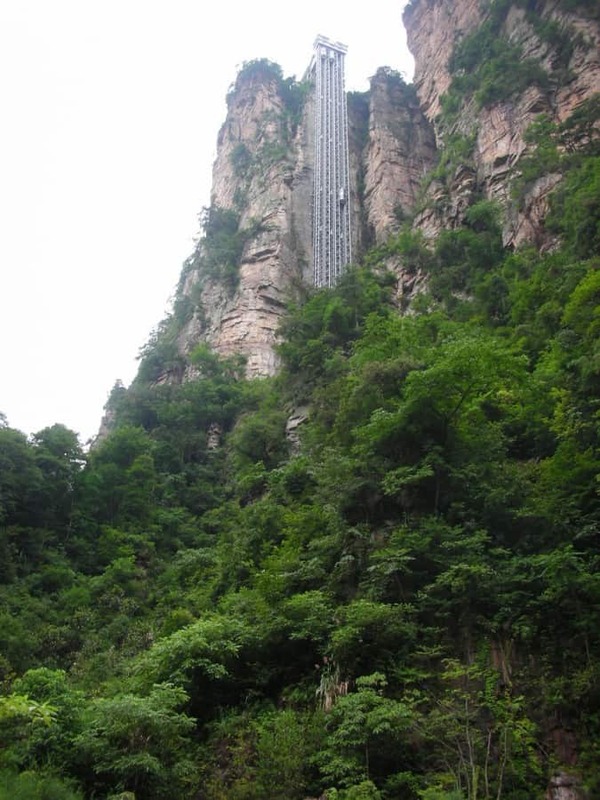 Built off the side of an enormous cliff in Zhangjiajie National Forest Park in China, The Bailong Elevator is the highest and heaviest outdoor elevator in the world. It is 1,070 feet high and consists of three double-story glass elevators. Also known as “Hundred Dragons Elevator,” the sight-seeing elevator, which takes two minutes to ride from the base to the top, can carry 50 people in one trip with a total of 18,000 people daily. Construction of the elevator began in October 1999 and was finished in 2002 for public use. 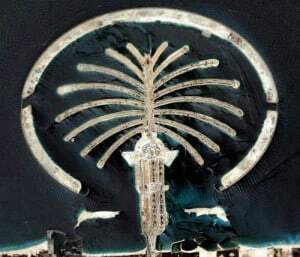 Perhaps one of the more massive innovative engineering feats, The Palm Islands are located off the coast of the United Arab Emirates in the Persian Gulf near Dubai. Known as the largest man-made set of islands, he project, which is being constructed by Nakheel Properties, a land developer in the United Arab Emirates, began in 2001 with the first of three islands, Palm Jumeirah. Through the use of sand dredging ships, the islands are formed by filling the seabed with sand. This process, known as rainbowing, includes spraying sand on top of the rising surface of the island. Each island will be in the shape of a palm tree with a crescent-shaped rock encircling the top of each island. Two of the islands, the Palm Jumeirah and the Palm Jebel Ali, have been completed while the third and largest of the islands, Palm Deira, is still under construction. The Palm Island project, which was commissioned by Sheikh Mohammed, will add 320 miles of beaches to the shrinking Dubai shoreline. The islands will be comprised of hundreds of luxury hotels, theme parks, high-end homes, health spas, shopping malls and sports facilities. Have you ever wondered how the World Wide Web came about or how cancer treatments were developed? The Large Hadron Collider (LHC) played a tremendous role in these modern day breakthroughs. This modern engineering marvel lies underground in a 574-foot long circular tunnel with a 17-mile circumference. Think of the LHC as a science experiment. Using superconducting magnets, the LHC directs two beams of atomic particles (hadrons) that travel at high speeds and then collide into each other. New particles are created out of the collision, from which scientists can track behavior. 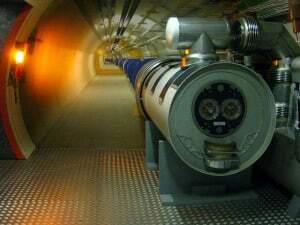 Developed by CERN, a European scientific research firm, the LHC was introduced in 2008. It was built to answer many basic questions of science and the universe and to further develop technologies, such as medical imaging, electronics, radiation processing, new manufacturing processes and more. 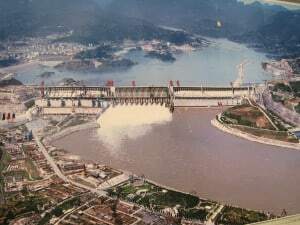 The Three Gorges Dam, located on the Yangtze River and one of China’s largest construction projects since the Great Wall, is one-and-a-half miles wide, over 600 feet wide and almost 400 miles long. This innovative engineering feat creates electricity equal to 18 nuclear power plants. It serves several purposes for the Yiling District of Yichang in China. Not only does it produce electricity for the area, it also increases shipping capacity and provides flood storage space. Construction of the dam began in 1994; it opened for commercial operation in 2008. Although the dam is touted as one of the greatest engineering projects in China, it has been plagued with controversy. The dam has created ecological problems, such as landslides and pollution, and has displaced over a million people and flooded archeological sites. The Channel Tunnel, also known as the Chunnel, is a 32- mile underwater rail tunnel that links Folkstone, England and Coquelles, France beneath the English Channel. 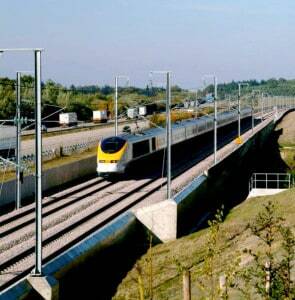 A joint venture between England and France, construction on The Tunnel began in 1988 and was completed in 1994. Recognized as one of the “Seven Wonders of the Modern World” by the American Society of Civil Engineers, The Tunnel’s lowest point is 250 feet deep while the portion of rail underwater is 23.5 miles. Train speed reaches 100 miles per hour while a trip between the two cities takes only 20 minutes. The Tunnel plays a crucial role in connecting the two countries and serves the transportation needs of over seven million people a year who travel on the Eurostar trains. The Tunnel is nothing short of a modern engineering marvel. Fires were a huge concern at the time engineers were building the tunnel. Therefore, the need for an emergency route was crucial. A system of three tubes makes up The Tunnel—two full-size tubes for rail traffic and one small tube in between for emergency access. The emergency tunnel was put to test when a fire on a train broke out a year after the tunnel was built. 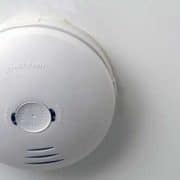 Thirty-one people were trapped and were able to escape safely using the emergency route. Launched by NASA on July 23, 1999, the Chandra Observatory is a satellite that allows scientists to obtain x-ray images from high-energy regions of the universe. These images include events such as black holes, neutron stars, dark matter and supernovas. The Chandra was named after Subrahmanyan Chandrasekhar, a physicist and Nobel Prize winner, who discovered the maximum mass for white dwarfs. 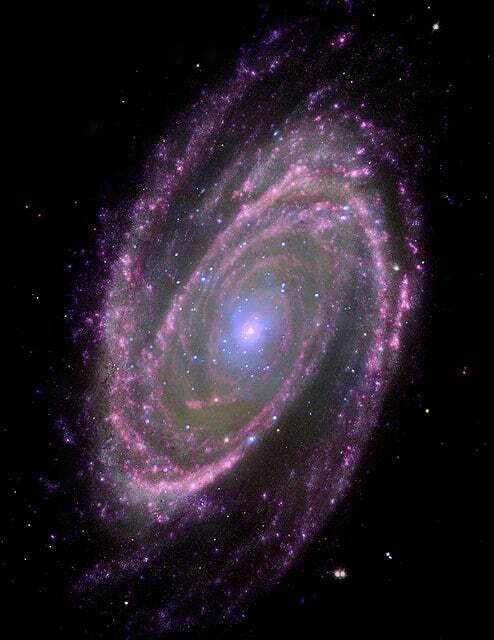 The Chandra is the third of four “Great Observatories” launched by NASA. The Hubble Space Telescope was the first; second the Compton Gamma Ray Observatory; and last was the Spitzer Space Telescope. Since earth-based telescopes are not able to detect the majority of x-ray sources, the Chandra plays a vital role in x-ray astronomy. And because of its high-resolution mirrors, it is able to pick up x-ray sources 100 times fainter than previous x-ray telescopes. This recent engineering wonder orbits 200 times higher above the earth than the Hubble. At 45 feet long it is the largest satellite that has been launched. One of the most ambitious projects to take place in Egypt, The New Valley Project consists of building a massive irrigation system to reclaim a half-a-million acres of desert. The Mubarak Pumping Station, the heart of the project, opened for operation in 2005 and was name one of the five most outstanding civil engineering achievements of the year by the American Society of Civil Engineers. The station pumps water from Lake Nasser via a canal system through the valley transforming over 500,000 acres of desert into agricultural land. 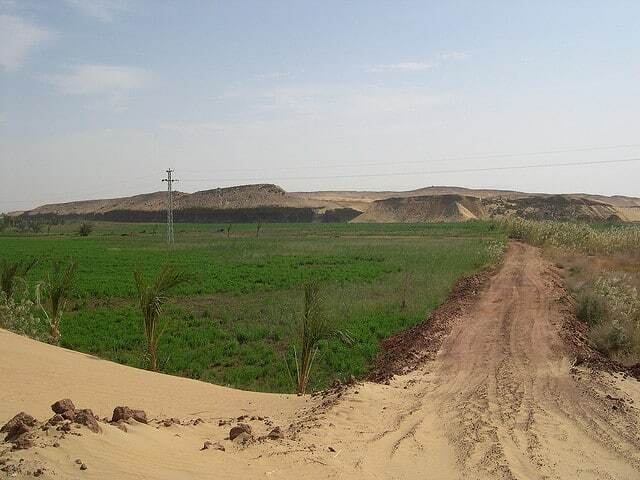 The New Valley Project’s intent is to create a second Nile Valley and is scheduled for completion in 2017. If successful, this modern engineering marvel will help manage the increasing growth of Egypt’s inhabitants by providing about 3 million jobs and attracting over 16 million people to the future towns.